Thanks. Your joint formula has made both of my Great Diane’s life so much easier. 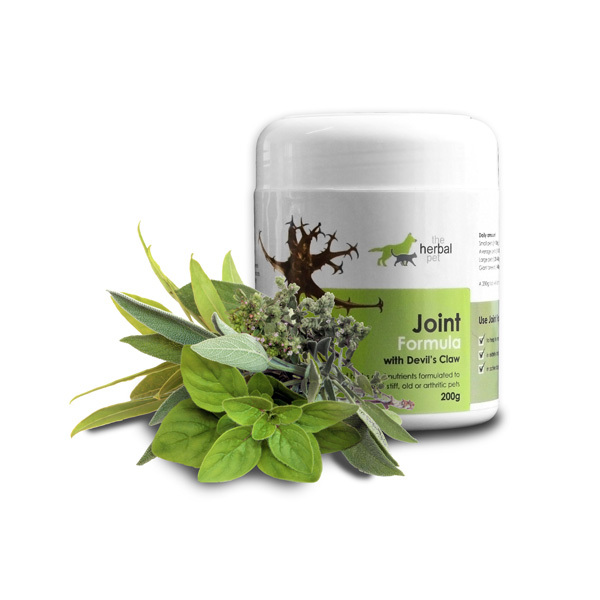 Both have hip displacement pains and since using the formula, they are so much better. Old Monster Dog says thank you, Beryl. I’ve been using this product for over a year along with other supplements for my 2 year old cross breed dog with severe hip dysplasia. He is way more comfortable when he is on the formula. I notice a big difference if I neglect to buy a new tub timeously. 10/10 for a great product which is affordable!! Brilliant, have a Golden Retriever, his lower back carlidages are disintegrating, and used to hardly be able to walk. was seriously thinking about putting him to sleep. Told to try a product…..and now he is up and about, even plays with the new puppy….he still has his off days, but is a 1000 percent more at ease. Bought him a few extra years. My 13 year old weimeraner had a new lease of life after using this formula it stopped her feeling sore all the time and being grumpy too. Amazingly affordable product for the results on offer. I have previously paid up to 4 times more than the cost of his remedy. Definate difference in my dog and that’s why I have been using it for the past year and will continue to use the product. Great job Beryl!